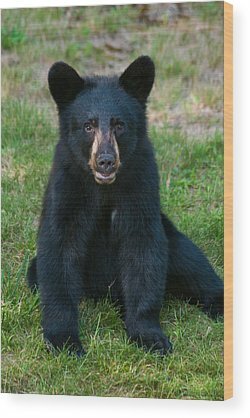 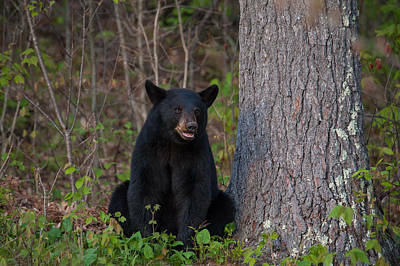 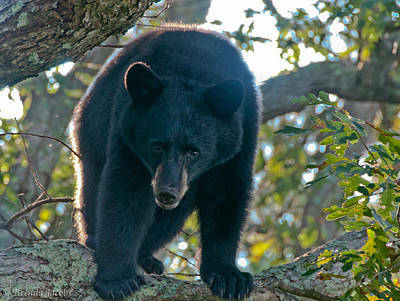 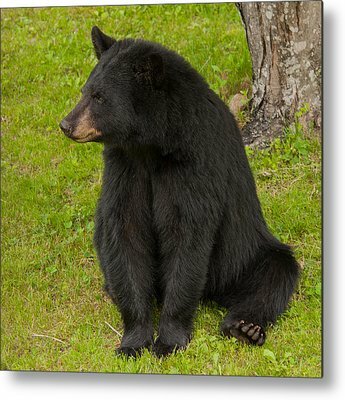 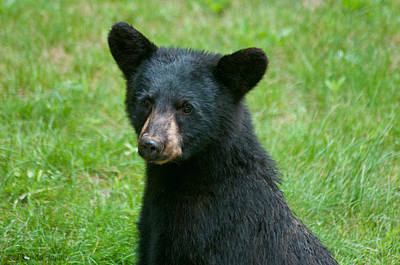 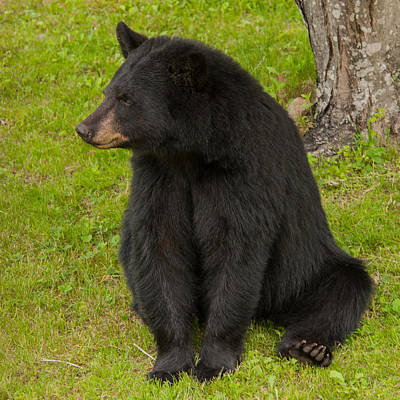 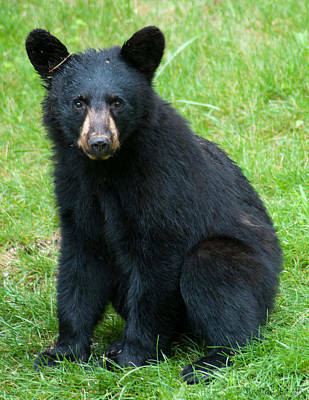 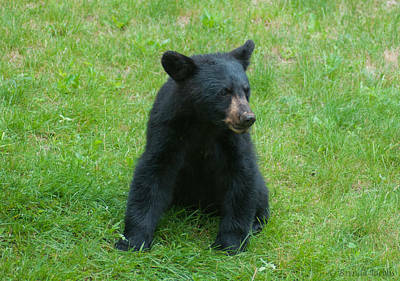 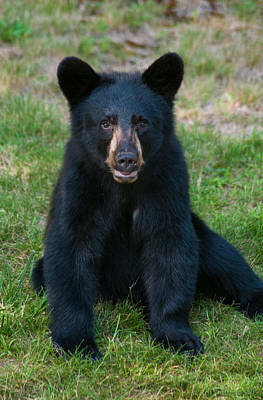 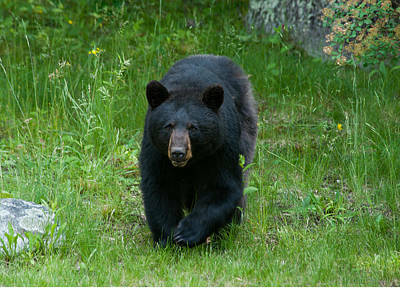 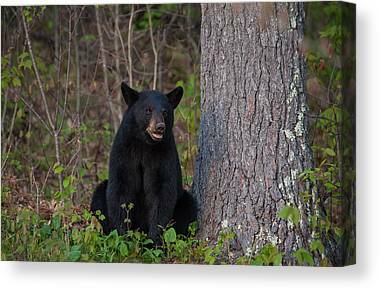 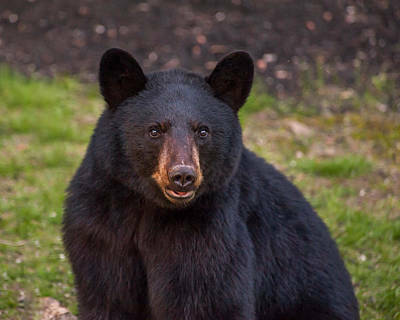 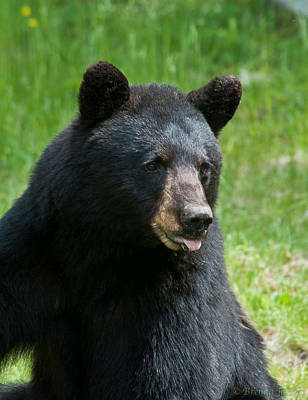 This gallery is full of images of Black Bears. 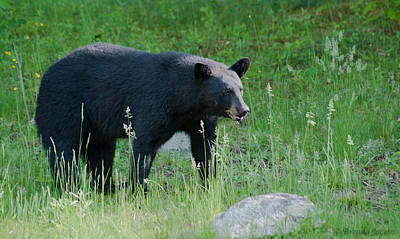 One of my favorite things to watch are the Black Bears. 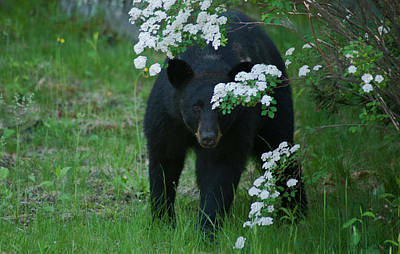 Although they can be dangerous they are also a very timid and docile animal. 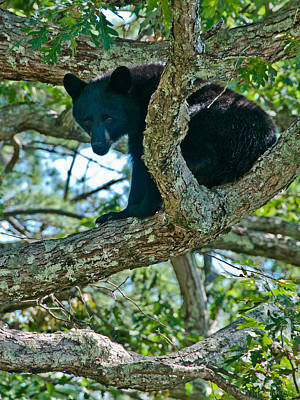 I enjoy watching their behaviors and make sure I stay very far away using a long telephoto lens for my shots. 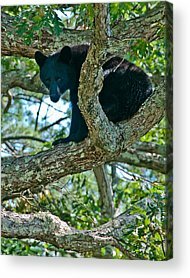 I have had the opportunity to watch different families grow since the bear population is quite large in my neck of the woods. 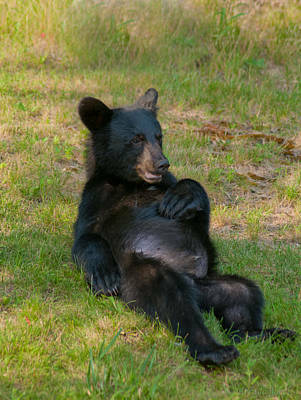 You can see why the Teddy Bear became so popular. 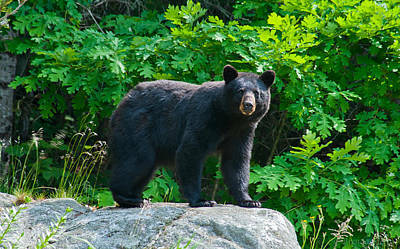 A beautiful species indeed.